In order to ensure that Royal Bird’s Nest are better, purer, safer and more hygienic, we have developed a new way of cleaning and processing bird’s nest, known as High Oxygen Water Nano-Technology.Royal Bird’s Nest only sells 100% genuine Bird’s Nest, without any harmful chemicals, artificial colouring, or preservatives. All Bird’s Nest are processed and cleaned without any bleaching agent. 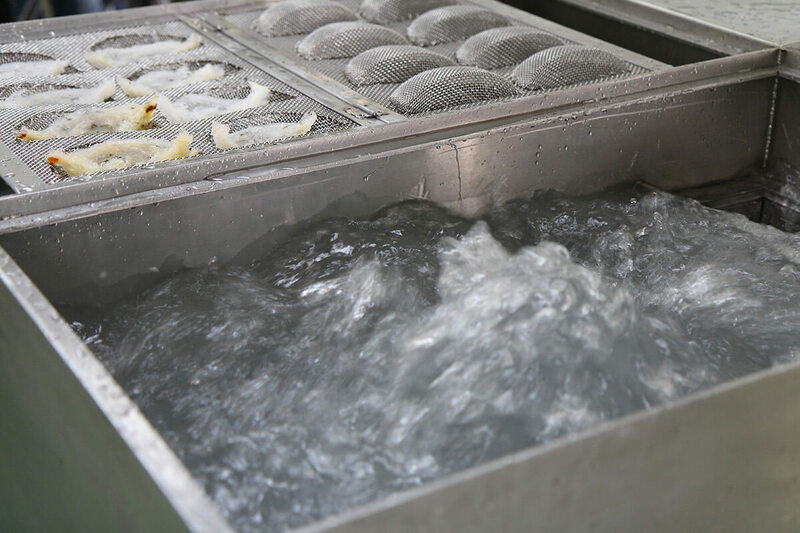 Royal Bird’s Nest’s High Oxygen Water Nano-Technology, paired with advanced machines from abroad, will transform normal drinking water into highly oxygenated water, which is used to wash bird’s nest. High Oxygen Water Technology uses the bursting of tiny bubbles in water to release explosive energy. Such energy combines with reactive oxygen to destroy pollutants like E. Coli, fungi, nitrate and nitrite. Royal Bird’s Nest believes that the new High Oxygen Water Technology will establish a new benchmark for the bird’s nest cleaning industry. Royal Bird’s Nest continues to work closely with multinational biotechnology research scientists from China, Korea, Indonesia and Malaysia to develop and improve the High Oxygen Water Nano-Technology. This will in turn, improve the quality of Royal Bird’s Nest, attainting international quality standards. 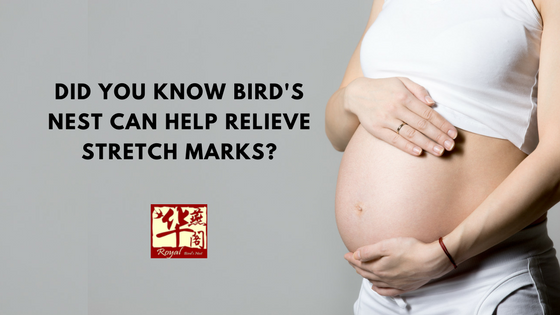 Next PostNext Did you know Bird’s Nest can help relieve stretch marks during pregnancy?